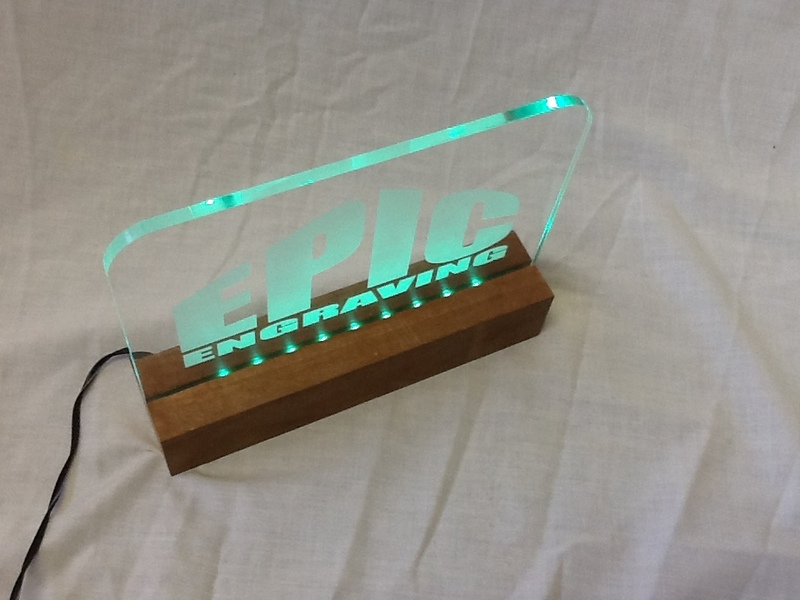 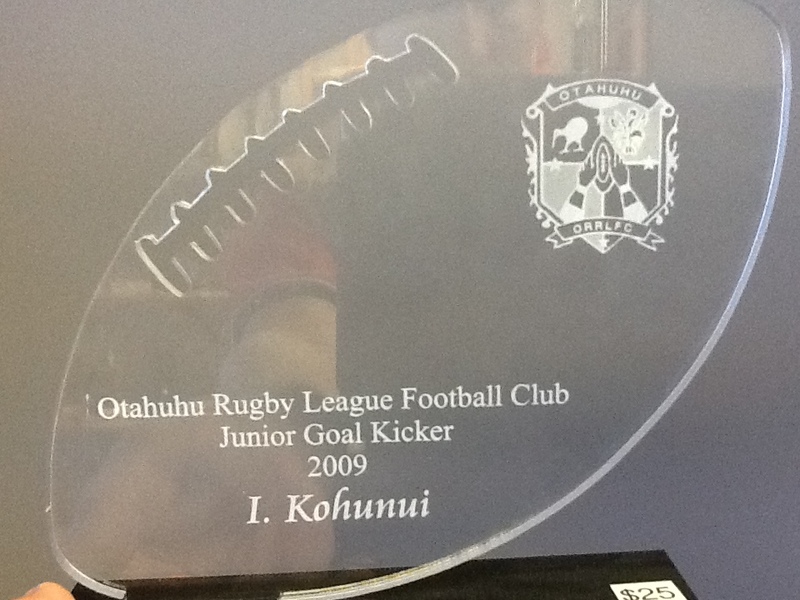 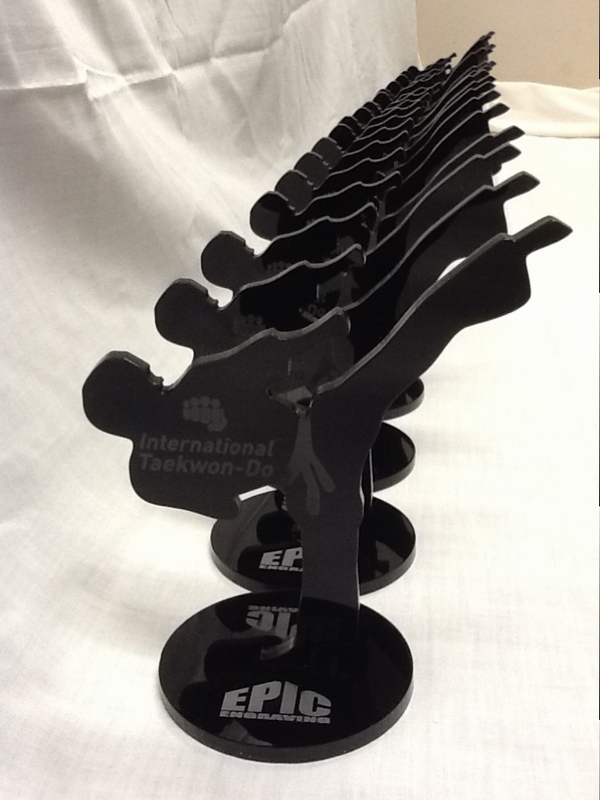 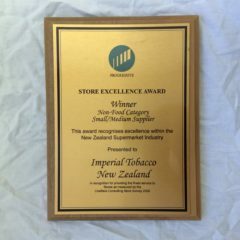 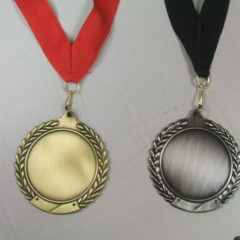 At Epic Engraving have our own range of Acrylic awards to suit your prize giving needs. 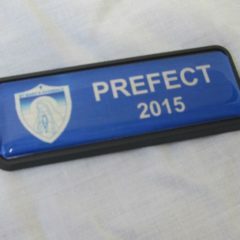 They make a unique, elegant award to give to your star achiever. 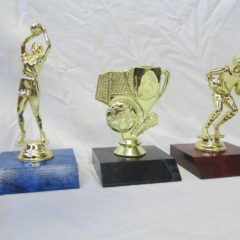 so let us know what you have in mind. 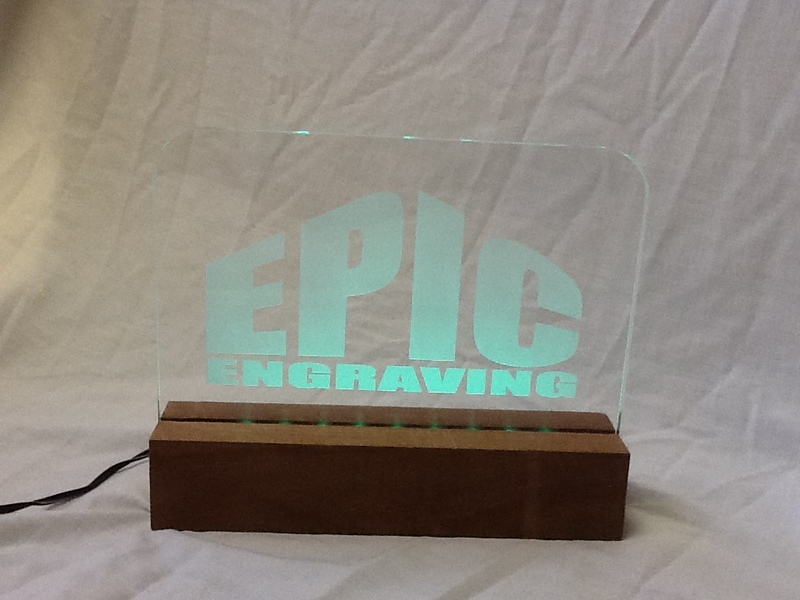 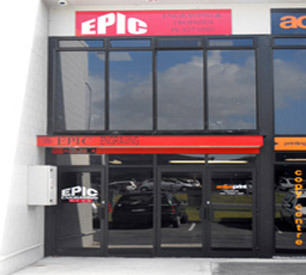 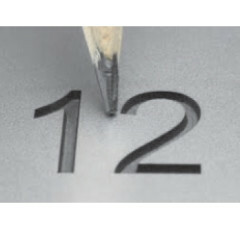 These styles are our standard range of Epic Engraving Acrylic Trophy designs. 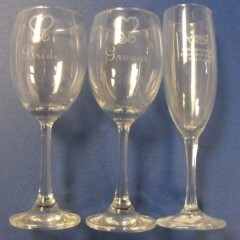 These come with the choice of a black or solid wood base. 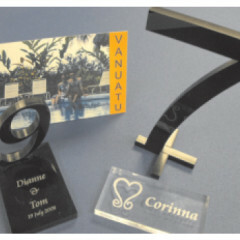 Each Acrylic trophy can be engraved with your choice of logo and/or text. 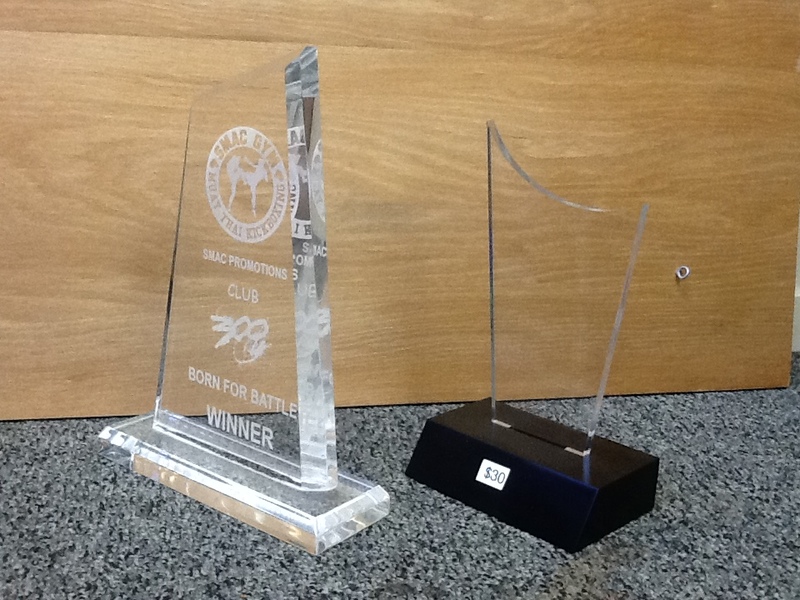 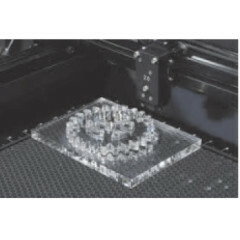 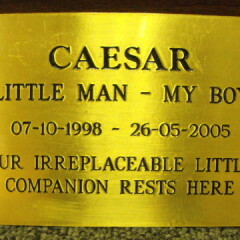 Because we like to keep it simple, most of our Acrylic trophy prices include the cost of engraving. 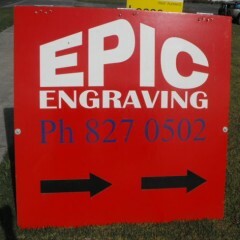 If you supply your logo in a good enough quality, then there is no set up costs added for that either. 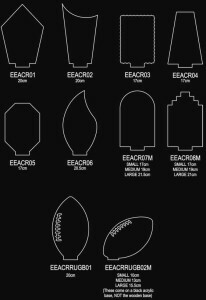 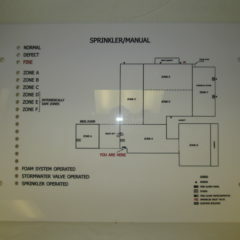 We can also provide custom cut shapes, if you want to create your own unique design. 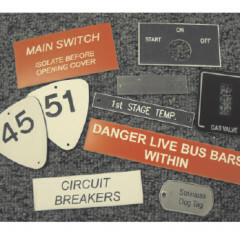 Let us know what you're after and we'll see what we can do. 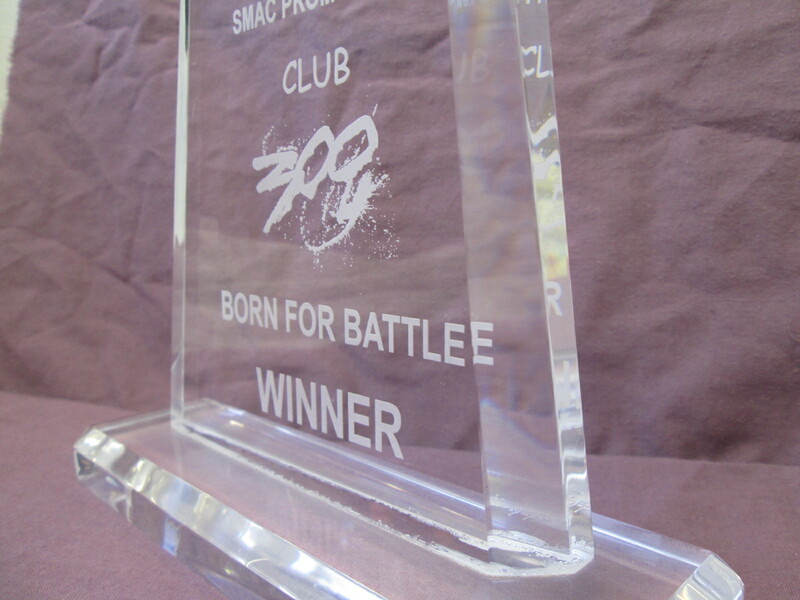 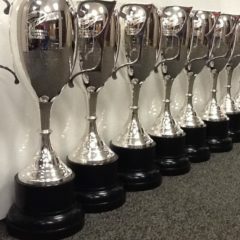 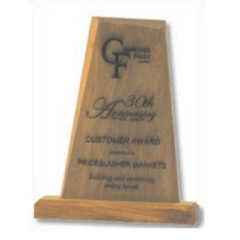 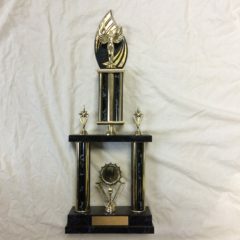 Please find below another range of Acrylic Trophy designs that we can source for you.